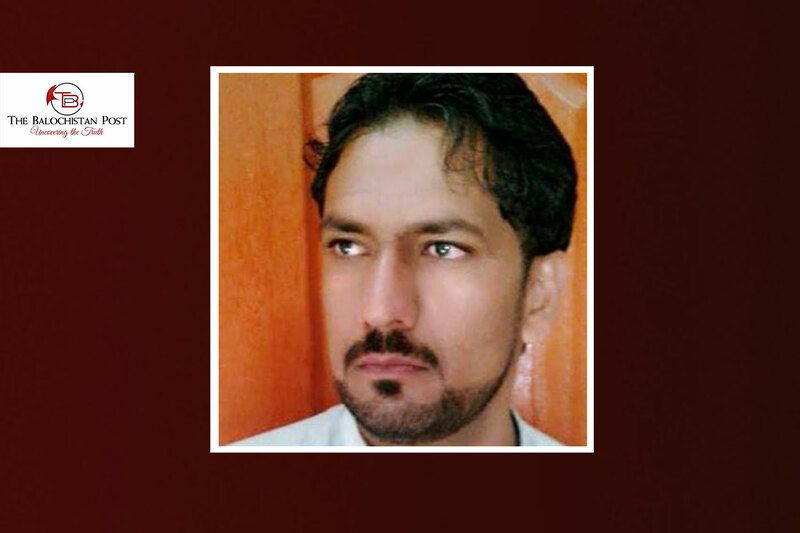 A Baloch poet has gone missing after he was arrested by Pakistani security forces in a raid. According to details received by the Balochistan Post, Pakistani security forces raided Soladaan in Zamuran. A person was arrested during these raids. He was later identified as Baloch poet Akram Zakir s/o Atta Mohammad. Akram Zakir, who is a resident of Panjgur, worked as clerk in a local Oil depot. Since his arrest, Akram has not been heard, raising concerns about his whereabouts. It was also not clear why he was arrested at first place. Balochistan is plagued by the enforced disappearances of Baloch youth and activists. However, recent instances of ‘women and children abductions’ have also been reported. International campaign groups including Human Rights Watch and Amnesty International accuse Pakistani security forces as the perpetrators of ‘illegal abductions in Balochistan’.